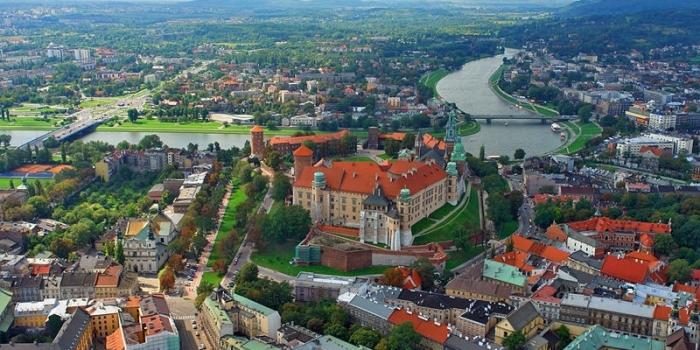 There is no doubt that Krakow is known as the most popular tourist destination in Poland, with the former royal Wawel castle being rated among its major attractions . 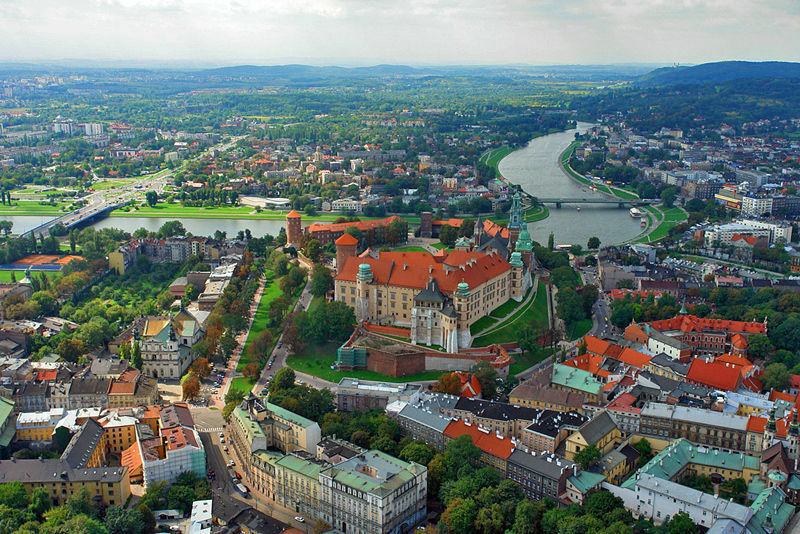 The splendid architecture and the treasures of art – reminders of the times when Krakow was a royal capital city – but also the unique ambience of the former Jewish district and the masterpieces of Polish Art Nouveau make this city a fascinating place to visit. The majority of monuments are situated in the Old Town framed by the ring-shaped park. 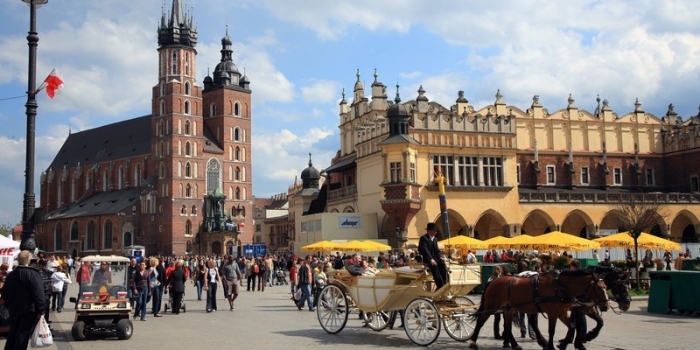 In the centre of the Old Town there is Europe’s largest market square, with the “Sukiennice” (the Cloth Hall) being one of the best-known landmarks of Krakow. 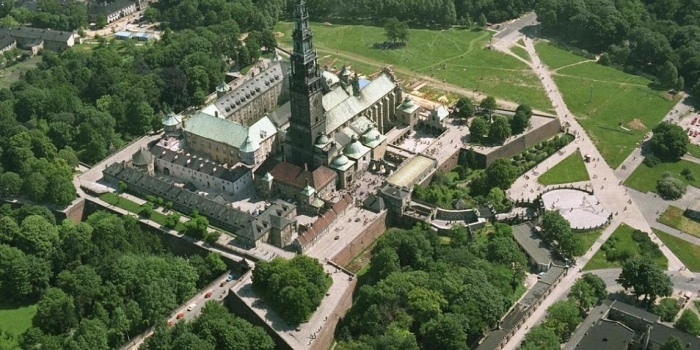 However , Krakow is not limited to its monuments and museums. Whether you come here to relax, to party, or to soak up the history and the culture, you won’t be disappointed. The city’s amazing density and variety of bars, pubs, clubs and restaurants will keep you coming back for more. 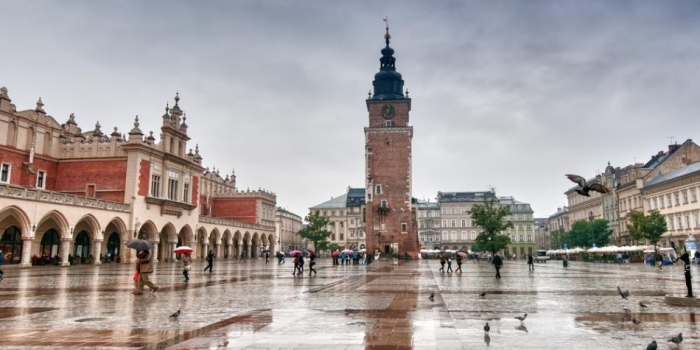 People from all over the world visit this city to experience its unique history and beauty, its amazing atmosphere and spend there at least a few days, sightseeing and enjoying the food & drink that Krakow has to offer. 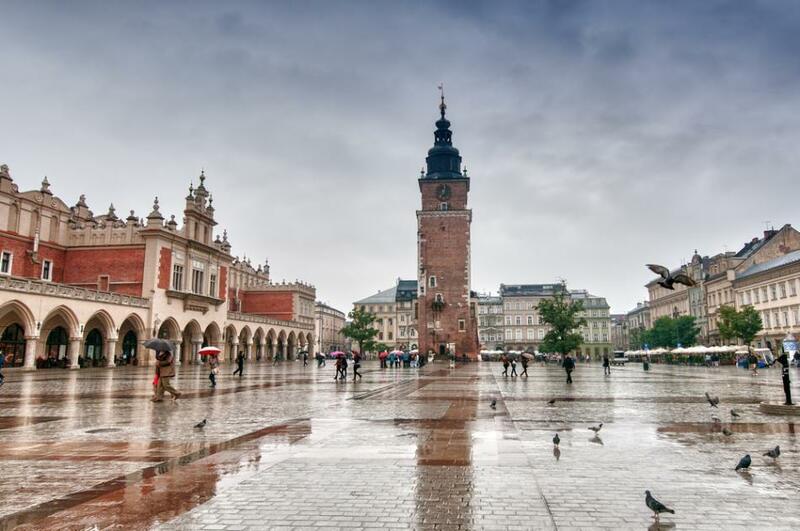 What many people don’t know is that the surroundings of Krakow are as interesting as the city itself. If you wish to see more you should consider taking part in one of our excursions listed on our site. 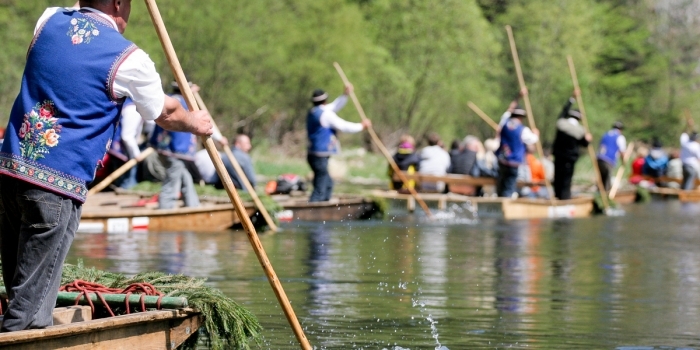 We can also arrange trips to places of interest which we do not list, at your request.